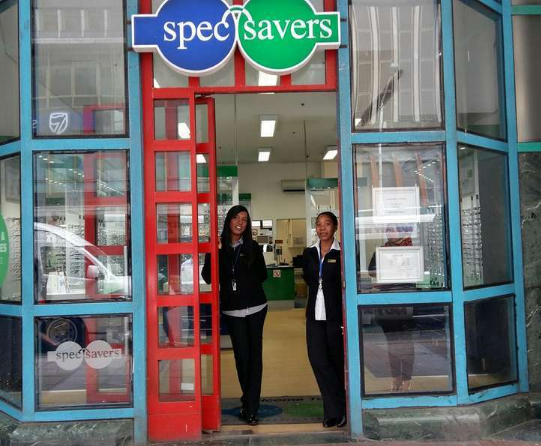 Spec-Savers West Street is an optometry practice that offers diverse, colourful, and vibrant optometric services to the area of Central Durban. Our team strives for providing our patients with understanding , patience and maintaining a friendly demeanor. "Believe you can and you are half way there"